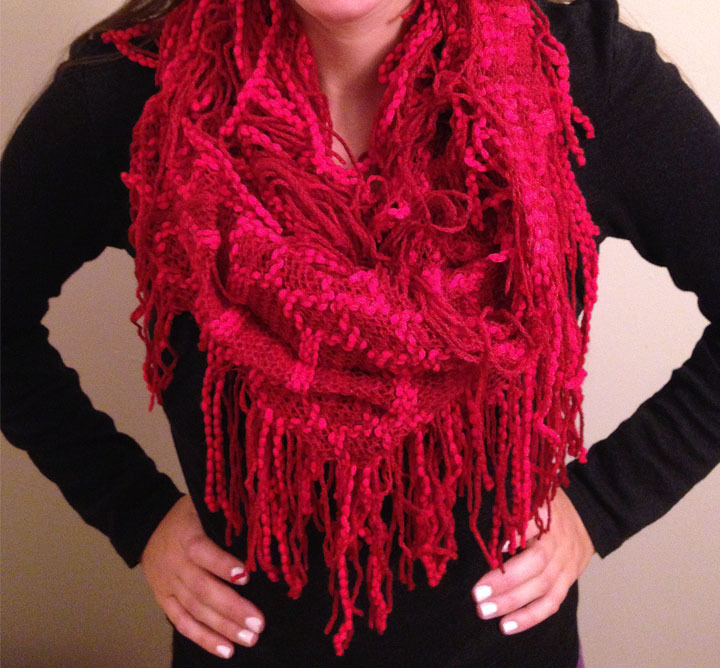 We absolutely love fall for one specific reason: scarves! There are so many ways to wear and style scarves. You can easily take our scarves from a day to night look in an instant! The best part about styling your outfit with scarves is that the scarf does not have to match whatever you are wearing. Scarves can add that pop of color to your outfit. We love to style our scarves with a pair of jeans & a basic top; simply add a bright color scarf and you instantly have a bold outfit!